Home care allows a person with special medical or physical needs to receive services that enable patients to remain in their home. At every stage of life and for every medical need, Winchester Home Care is ready to help. 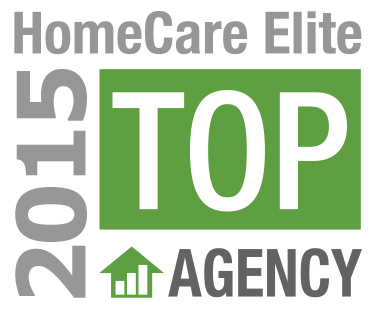 Winchester Home Care achieved HomeCare Elite status for the third year, and was named one of the top 500 agencies in 2015. Hospital, offers nursing care, physical therapy, occupational therapy, speech therapy, medical social work, social services and home health aides. We can help you get the care and help you need in order to remain in the comfort of your own home. Throughout our lives, we sometimes face challenges we can't handle alone. If you need help at home, Winchester Home Care is here to help. Home care services may be paid for by the person using them or his/her family. They also may be covered by government programs such as Medicare or Medicaid, private health insurance or long-term care insurance. Winchester Home Care can help you with payment arrangements. Winchester Home Care is a nonprofit home care agency based at 800 West Cummings Park, Suite 5000, Woburn, Massachusetts. The agency services an area over 300 square miles in size with more than 940,000 residents. It was certified by Medicare in 1995. Consider the Home Care that grows with you and your needs. For more information about how Winchester Home Care can help you or a loved one, please call 781-756-2488. If you’ve had a new baby, Home and Not Alone is an innovative program designed to offer support, baby care education, and physical assessment for you and your baby. If you choose to be discharged early from the hospital, you may have the option for a visit by a registered nurse from Winchester Home Care. Learn more about the Home and Not Alone service. Winchester Hospital offers Lifeline services. Lifeline has been a leading provider of affordable, personal response services for more than 20 years. The service provides peace of mind, early intervention, and security, helping people live independently while ensuring help is just a button push away, 24 hours a day. Helping patients reduce and cope with chronic pain. 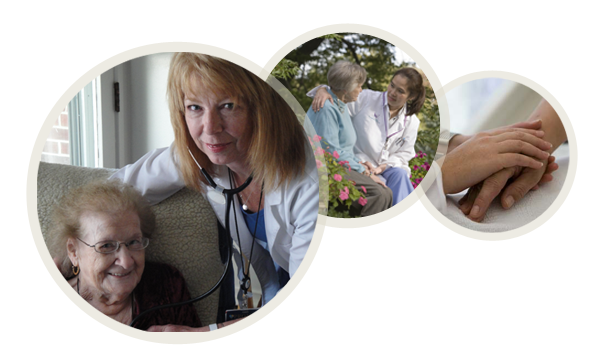 Honor your caregiver with a contribution to Winchester Hospital.